moved in a single month! 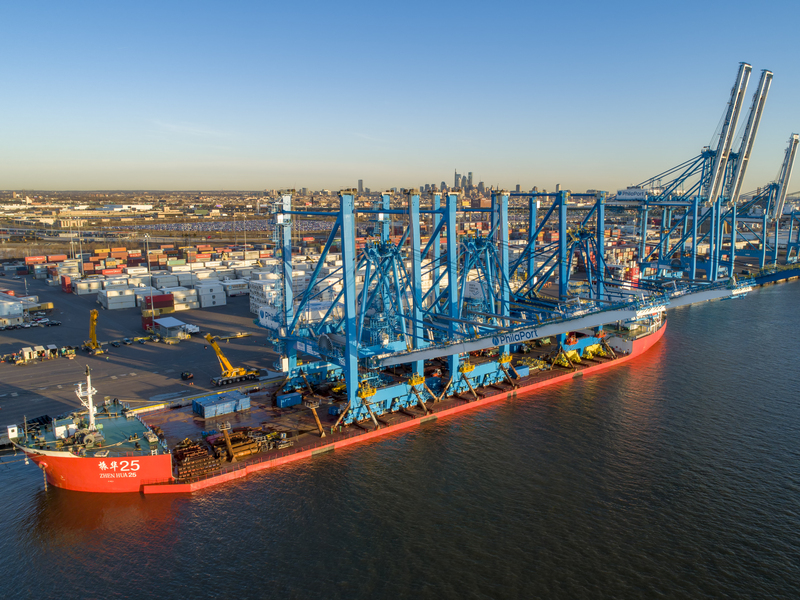 PhilaPort handled 56,612 TEUs in May – with a 20% increase in volume over May 2017. 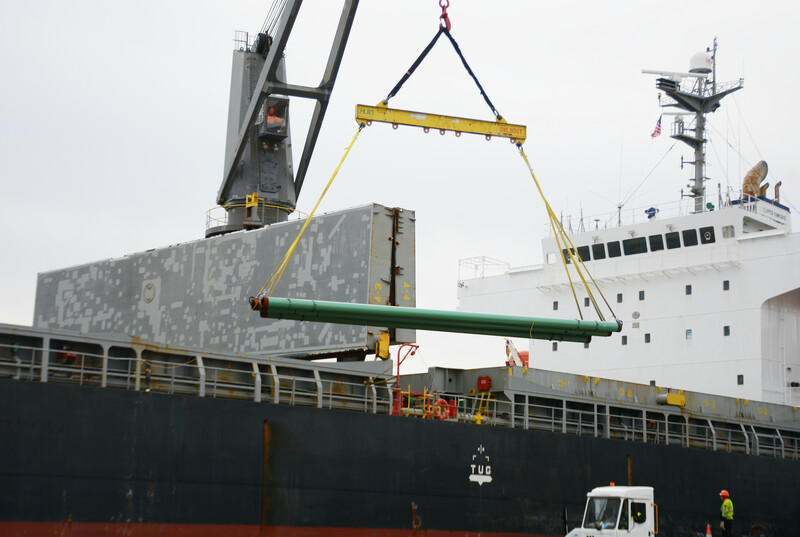 Achieving a regional competitive position. Expanding capacity. Capitalizing on growth potential within the industry. 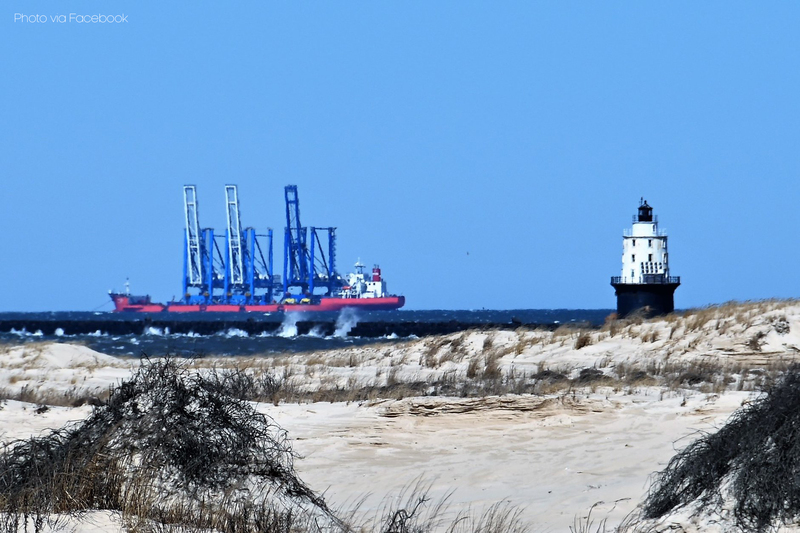 Enhancement of the port as an economic engine for job growth of family sustaining jobs that reflect the composition of our community. 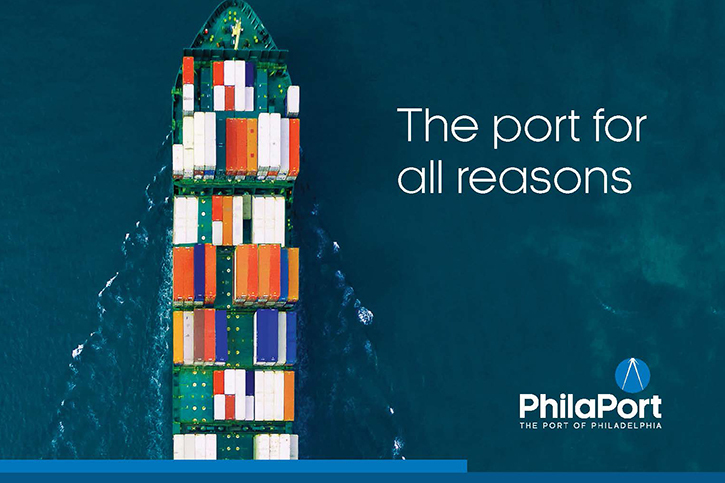 leading shipping lines via PhilaPort. Fastest growing distribution region in the Northeast. Reach millions, without congestion. 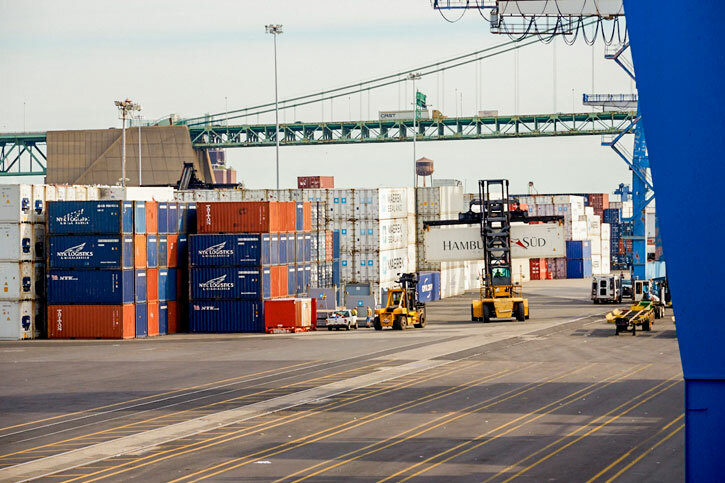 Better truck turn times than other US Northeast Ports with dedication of PhilaPort's well-trained, motivated work force. We are mindful of our environment and are working towards greener transportation options.